A 63-year-old Tasmanian woman has become the nation’s oldest first-time mum, after reportedly giving birth in Victoria yesterday. The unidentified woman, and her 78-year-old partner, welcomed a daughter via caesarean section at Frances Perry House Private Hospital in Melbourne. It’s understood the couple used an embryo from an overseas donor, after several failed IVF procedures. The baby was born at 34 weeks, and according to the Sydney Morning Herald both mum and bub are doing well. But news of the mature-aged mum has raised the ire of Monash University professor and IVF expert Gab Kovacs, who tells Channel Nine that providing fertility services to women older than 53 is “irresponsible”. Prof Kovacs later told 3AW host Neil Mitchell that the physical toll of pregnancy on a woman’s body was only one of the issues that raised his concerns and that children needed parents who could keep up with them. 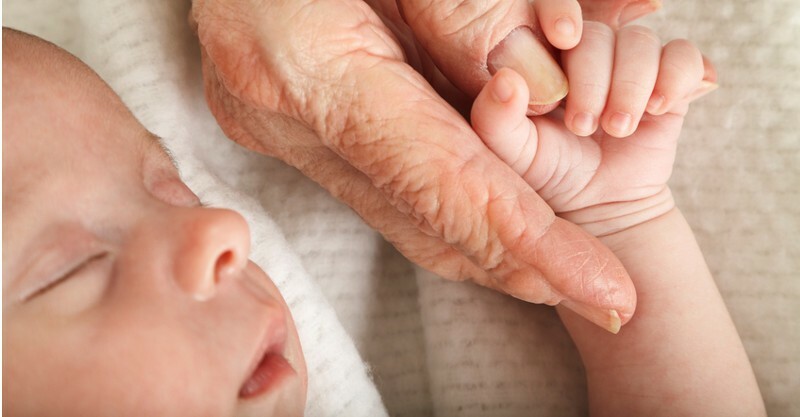 A woman who gave birth at 60 in 2010 had previously held the record as Australia’s oldest mum. The world’s oldest first time mother is Romanian Adriana Iliescu, who had a baby in 2005 aged 66.